From weight loss to digestion to clear skin to increased energy, the health benefits of mineral-rich apple cider vinegar have been well documented. 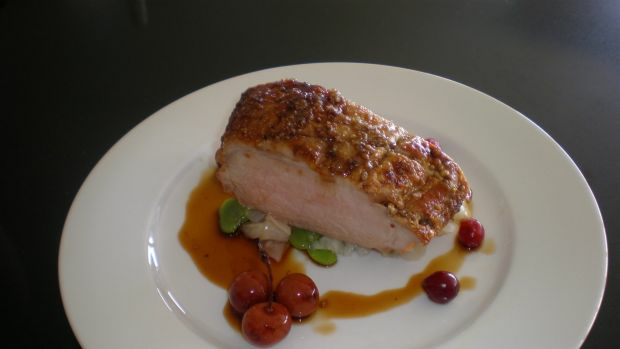 Here are some recipe ideas to get more of it into your diet. 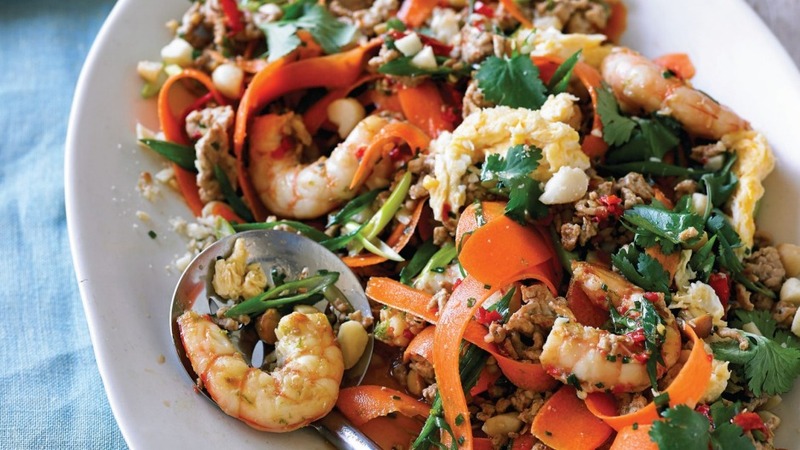 With carrots in place of traditional noodles, this recipe (pictured above) from former My Kitchen Rules finalists turned health food gurus Scott Gooding and Luke Hines, is gluten-, sugar- and dairy-free. 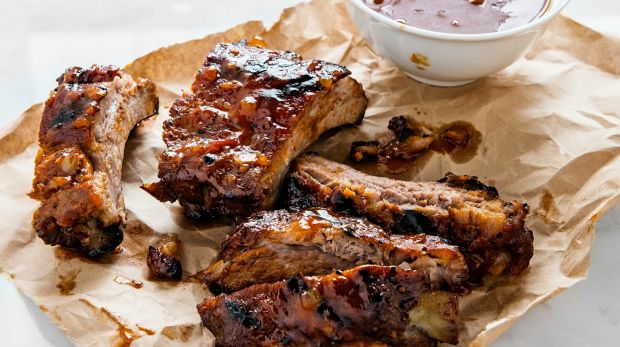 These sticky baby back ribs are sprayed with an apple cider vinegar mix during the low and slow style cooking. 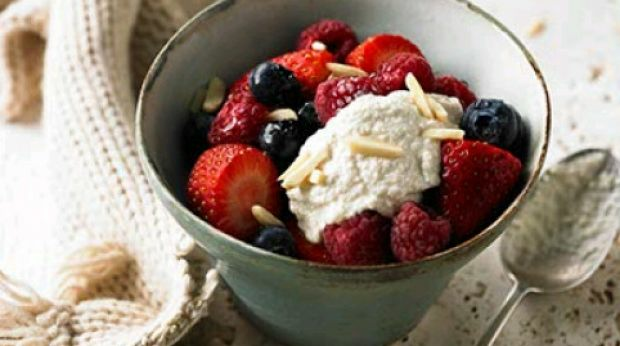 These breakfast bowls from wholefoods chef and health coach Lee Holmes of superchargedfood.com are the perfect homemade breakfast in bed. By happy coincidence they also make a wonderful dessert. 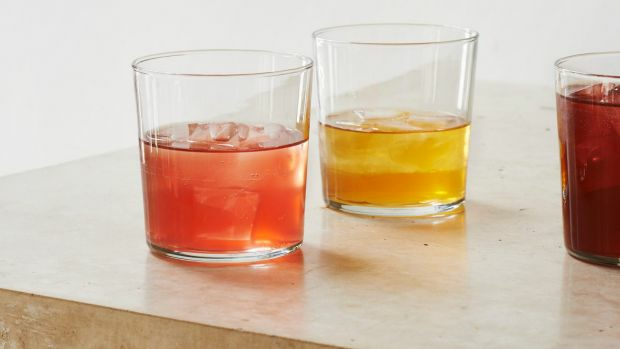 Does the thought of drinking vinegar make you, well, screw your face up? 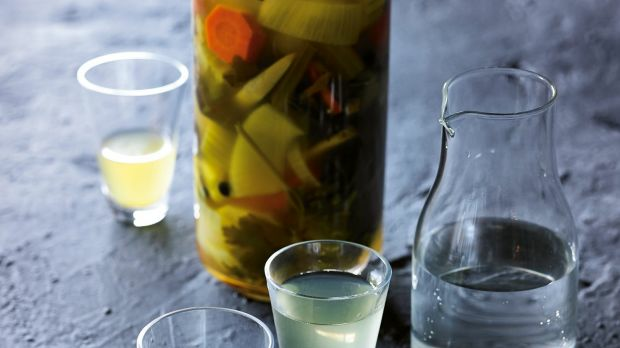 Well, reserve your judgment until you've tried this refreshing and healthy beverage from UK restaurants Rawduck and Ducksoup, which specialise in healthy home-made drinks and fermentations. 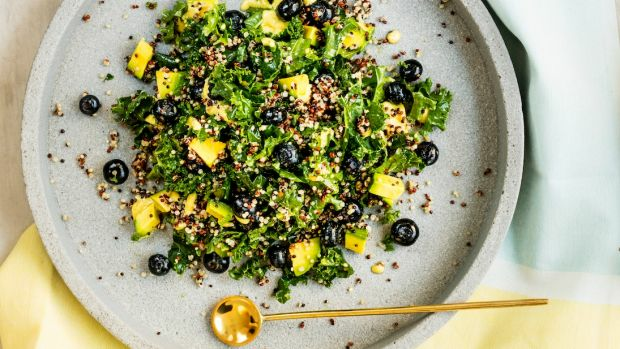 This dairy-free salad from nutritionist Zoe Bingley-Pullin is as healthy as it is simple to make. A powerful combination of warming, digestive-stimulating herbs in a base of unpasteurised apple cider vinegar, designed to stoke your digestive ﬁre (acid and enzyme production). 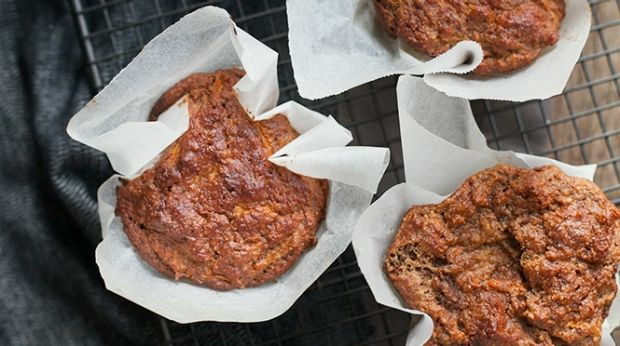 Flour-free and with hidden veggies plus the appeal of bacon, these brekkie muffins from Steph Lowe, of the Natural Nutritionist team, are perfect for the whole family. Brittany-born Michel Renoux has made his culinary mark in and around Beechworth in Victoria's north-east. 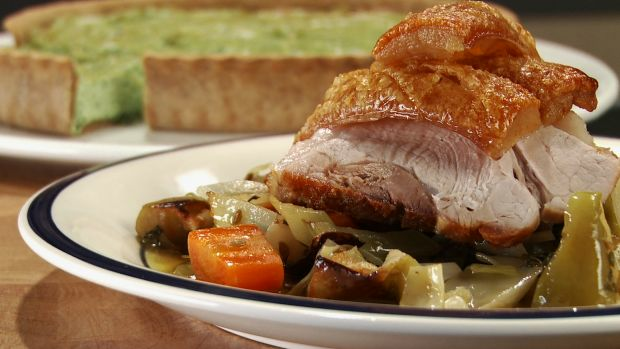 Producing his own apple cider vinegar under the label Maison Renoux, Michel has put it to use in this mouth-watering pork belly dish.